Chances are, you’ll bump into a blockchain-powered client soon enough. With the Republic tipped to play a pivotal role in shaping the global blockchain technology landscape, it’s easy to see her point. The Government is already on board with the technology, with generous grants given to groom its potential here. These have spurred the growth of blockchain-centric incubator programmes like LongHash Hatch, which aims to turn blockchain projects into minimum viable products. State agencies like the Monetary Authority of Singapore have also embraced blockchain, paving the way for more widespread adoption. But where does the legal sector fit in with all of this? Like in all industries, firms that deal with blockchain will need plenty of legal assistance — whether it’s to navigate regulation or to assist with an Initial Coin Offering. “As the number of blockchain-centric firms grow, the need for lawyers familiar with the technology will also grow,” says Ms Marcusson. Law firms that position themselves as blockchain experts will be relied upon by other businesses for guidance and support. 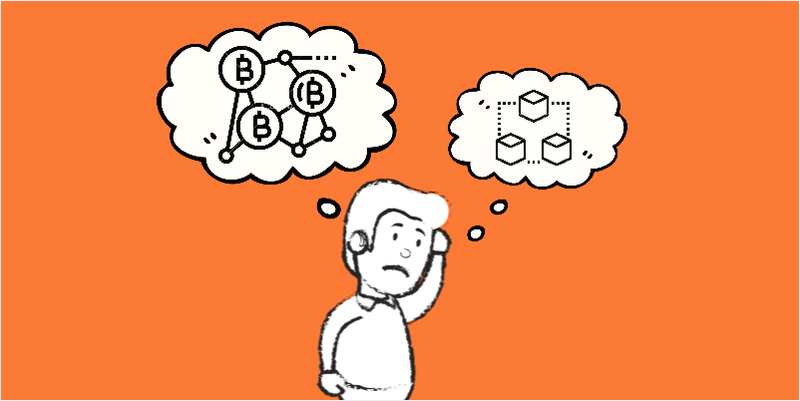 No matter what area of law you practice, expect that your clients will soon bring you questions related to blockchain technology. And when that happens, saying “What’s that ah?” will do little to bring about return business. The benefits of the legal industry understanding blockchain is best seen in the case of smart contracts. When deployed on blockchain, these “contracts” allow parties to enter and act on a transaction without the need for external parties. At first glance, this sounds disastrous for the legal profession — after all, it effectively removes the need for lawyers to draft a traditional contract agreement. But as Mr Gary Tse, an associate at Taylor Vinters Via LLC argues, the technology is not yet sophisticated enough to displace lawyers from all contractual drafting. “For example, commercial contracts often use language such as ‘reasonable’ or ‘best endeavours’ to provide flexibility,” he writes in Asia Law Network. “These subjective standards cannot be translated into code or reduced to a formula.” So, he concludes that as long as parties desire flexibility in their contracts, it is unlikely that smart contracts will replace traditional contracts for the time being. So where do you start? Make sense of all things blockchain at the upcoming SAL Executive Tech Lunch & Learn Talks Series. Led by Ms Marcusson, the opening session delves into blockchain, ICOs and smart contracts from a legal perspective. Subsequent sessions deal with robotic process automation, big data and digital transformation. Keeping in mind that lawyers are often more familiar with breaches than they are with Bitcoin, the lunch sessions are designed to be foolproof, with an emphasis on collaborative learning. Click here for more information on the SAL Executive Tech Lunch & Learn Talks Series.